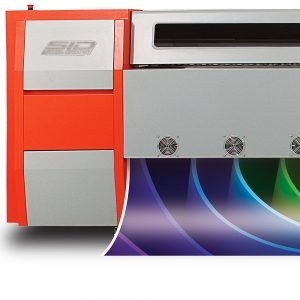 The SID Triton S Series offers the highest resolution, the versatility of printing rigid and flexible substrates and an extremely low print cost. 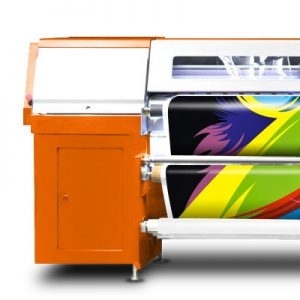 With disperse dye inks, you can even use your SID TRITON for sublimation printing, expanding your job portfolio to include uniforms, flags and much more! 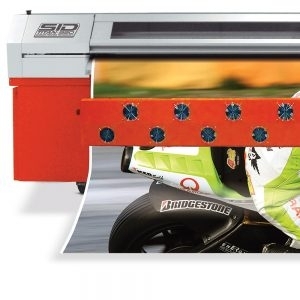 Speed, versatility, high resolution and low printing costs to increase your profitability! 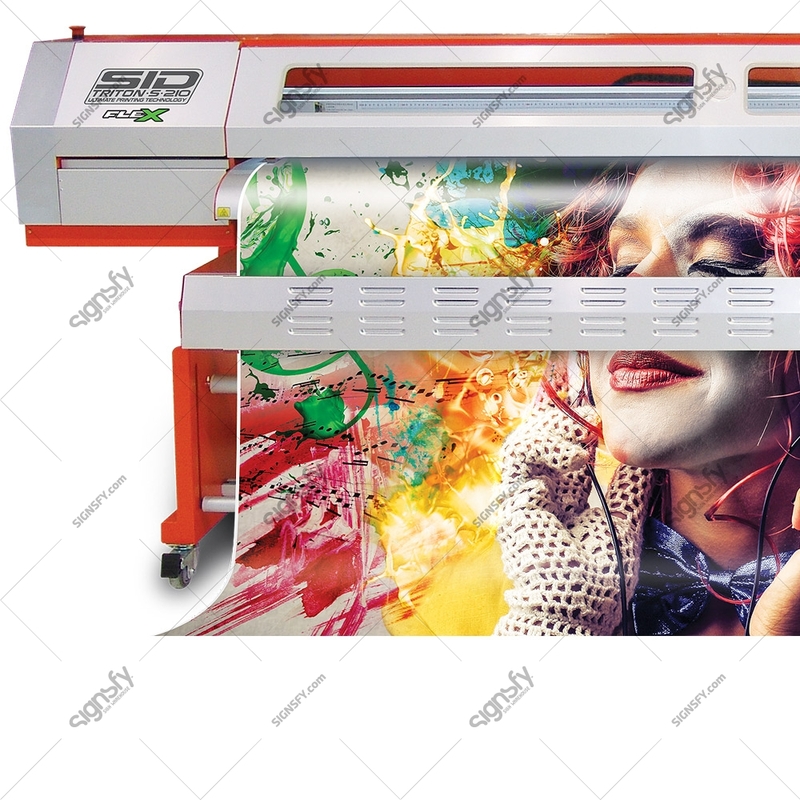 The SID Triton S Series offers the highest resolution, the versatility of printing rigid and flexible substrates and an extremely low print cost. 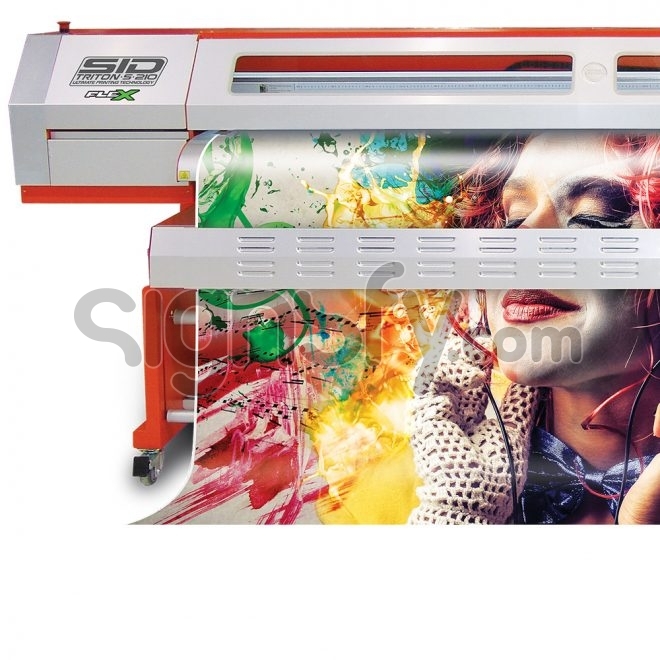 With disperse dye inks, you can even use your SID TRITON for sublimation printing, expanding your job portfolio to include uniforms, flags and much more! 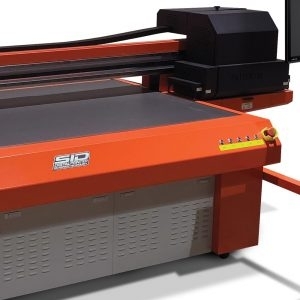 The SID TRITON S 160 and S 320 are both equipped with 2 printheads for high speed printing on banner, vinyl, paper foam board and polystyrene. 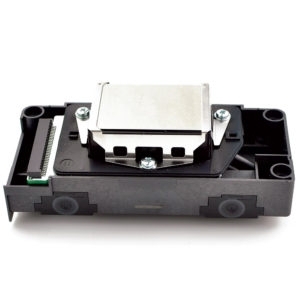 Unlike the past when you had to invest large sums of money to purchase a high resolution printer with costly ink and maintenance fees, today your definitive choice is the SID TRITON!